Scottish-Americans have their own day, which is called National Tartan Day. It is celebrated on April 6 and is an official national observation. National Tartan Day honors all the Scottish heritage that flows through our nation as well as worldwide. 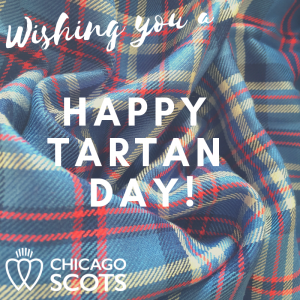 On March 20, 1998, the United States Senate passed Resolution 155 that designated April 6th of each year as National Tartan Day to recognize Scottish Americans and their achievements and contributions to the United States. It was also passed in the House on March 9, 2005 with Resolution 41 and by Presidential Proclamation by President George W. Bush on April 4, 2008. Scottish Heritage runs deep in American history. We can trace Scottish lineage in our country’s founding fathers. It might be surprising to know that of the 13 governors in the newly established United States, nine were Scots. There are 56 signatures on the Declaration of Independence, and some scholars suggest nearly a third of those signers were of Scottish descent. Of the 44 U.S. Presidents who have taken office, 34 have been of Scottish descent. Those with Tartan blood were and are independent and resourceful. They are prolific inventors and writers. They are talented musicians and artists, experienced leaders and scholars. 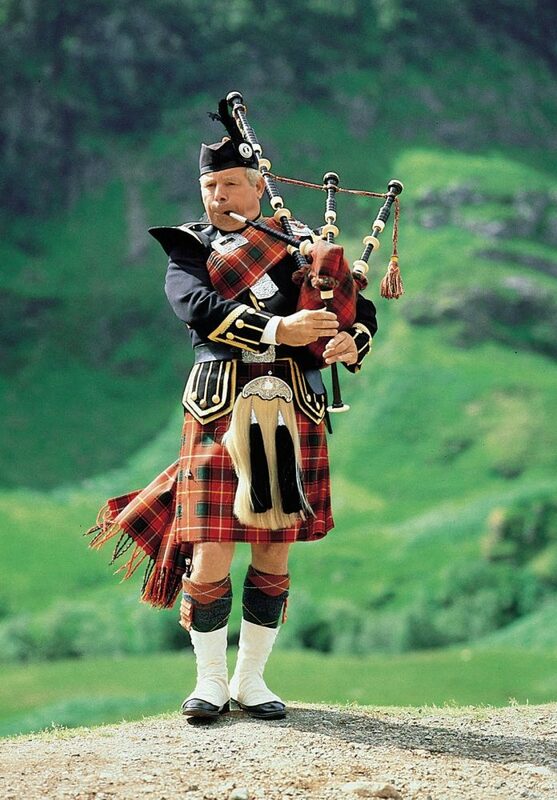 In the United States today, over 11 million Americans claim Scottish or Scotch-Irish roots. That makes them the 8th largest ethnic group in the United States. One of the oldest Scottish organizations is the Chicago Scottish Society. 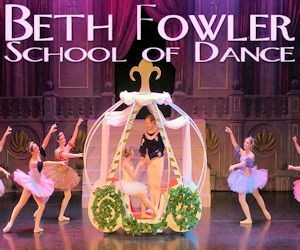 Established in 1845, this organization is the oldest 501(c)3 charity in Illinois. They are one of the world’s largest Scottish cultural organizations. 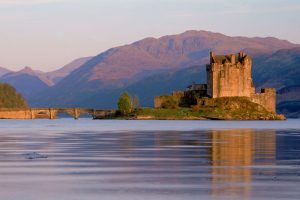 The CHICAGO SCOTS provide scholarships and organize and host a wide variety of events to educate, entertain, and preserve Scottish customs, and to promote both traditional and contemporary Scottish culture. 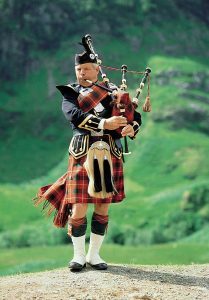 Every June, Chicago Scots hosts the Scottish Festival and Highland Games, which features sporting events as well as competition for other Scottish activities like Highland Dance and Bagpiping. This organization also provides outstanding elder care services for those with Scottish heritage (or inclination), and in fact own the only Scottish nursing home in the United States. From its earliest beginnings, Americans with Scottish ancestry endeavored for freedom as much as any other American. It was in their blood to fight for freedom and independence. On April 6 in 1320, Scots signed the Declaration of Arbroath, formally declaring their independence from England. From this declaration, many historians believe, came part of the verbiage in the United States Declaration of Independence. For more information visit www.americanscottishfoundation.com. 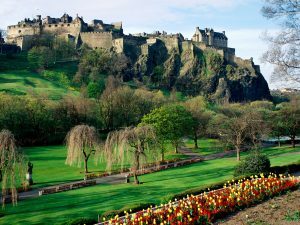 If you would like to see the treasures and sights of Scotland, please contact FunME Events Tours & Travel (DeKalb, IL) who host both private and group tours to Scotland as well as England, Wales and Ireland. 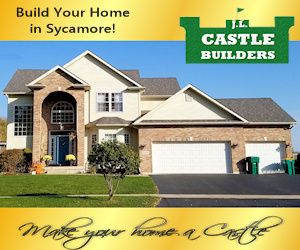 Call (815) 756-1263. SPECIAL TARTAN WEEKEND OFFER – WIN VIP TICKETS TO SCOTTISH FESTIVAL & HIGHLAND GAMES! Scotland comes to “Aye-Tasca” on June 14th & 15th, 2019. 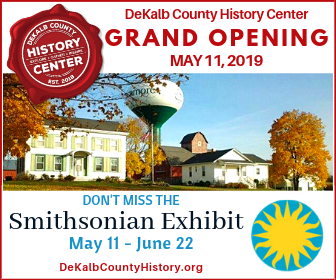 For each ticket purchased this weekend (Friday, Saturday and Sunday), you will be entered into a raffle for a pair of VIP tickets. Claesson Carpet Cleaning, a family owned business for over 24 years!